Shipping schedules and fares posted here are base from the information provided by the shipping company’s ticketing personnel found in Port of Tangil in the town of Dumanjug, in Cebu Province, or in the ports found in Basak and in Bolado which are both located in Guihulngan in the Province of Negros Oriental. Information provided herein is accurate for the time being, but subject to change as per shipping operator’s policy. 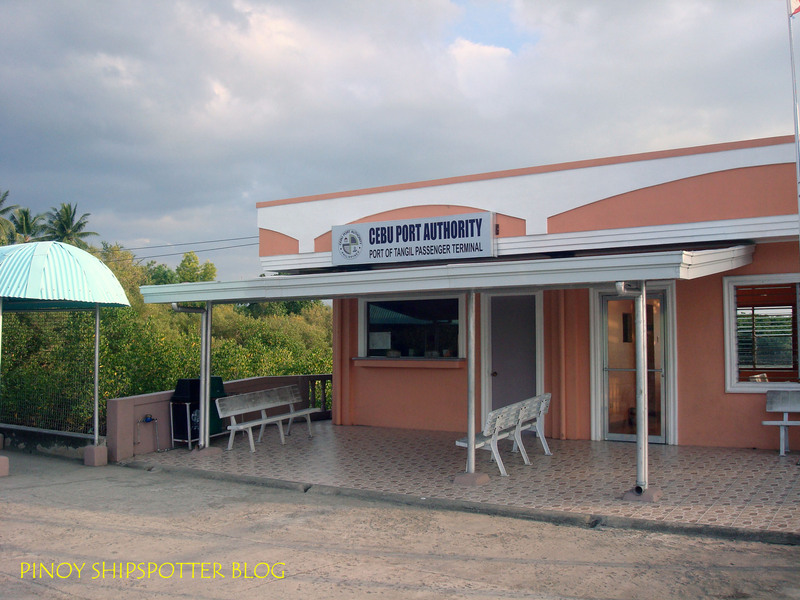 Other pertinent information regarding shipping operator, cargo rates, wharfage fees and policies can be found at the ticketing/booking office of shipping companies mentioned. Disclaimer: The author, in any way, shall not be held liable for any damages -on personal and/or business related losses- caused by factual errors, omissions, or any unforeseen mistakes (I strive to make it accurate as much as possible, but being human it does happen) it might posted herein; nor it expresses any warranties for the information it provided here. THE USE OF INFORMATION IN THIS SITE IS AT YOUR SOLE RISK. Furthermore, any comments/or statements raised by yours truly are of personal opinion only and does not, in anyway, reflects the opinion of any authoritative bodies, unless otherwise stated. Fare per pax is at 170 Pesos + terminal fee. Motorcycle (125cc)- 450 includes driver + wharfage fee. For more infos regarding trips and cargoes, you may contact Tangil office at 0917 771 5964. For more infos regarding RORO trip you may contact Bulado office at 0916 784 7642.